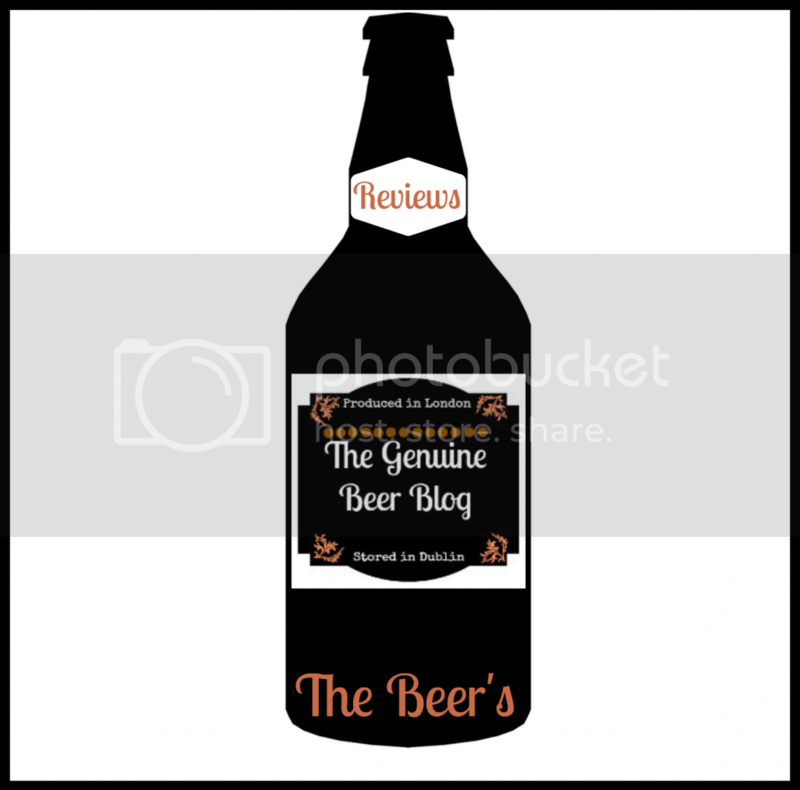 The Genuine Beer Blog: Beer Suggestions and Blog Feedback !!!! 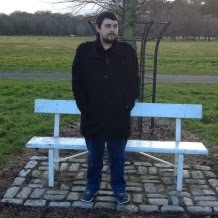 Hey everyone, today I am looking to get all you viewers involved in the Genuine Beer Blog, I'm looking to get some feedback on the blog but I also want to get everyone involved in terms of Beer Suggestions. I'm looking to get some suggestions from you all for some great beers that are out there for me to review on this blog. These can be your favorites, that you want to share with the other people and share the love for a great beer, or they can be beers that you are looking to get reviewed to see whether it would be a worthwhile purchase in the future. The feedback form is comprised of two pages, the first being the feedback on the blog page and the second beer suggestions. You can get access to this form below, it is also available on the right sidebar, but will be added to the main toolbar above. 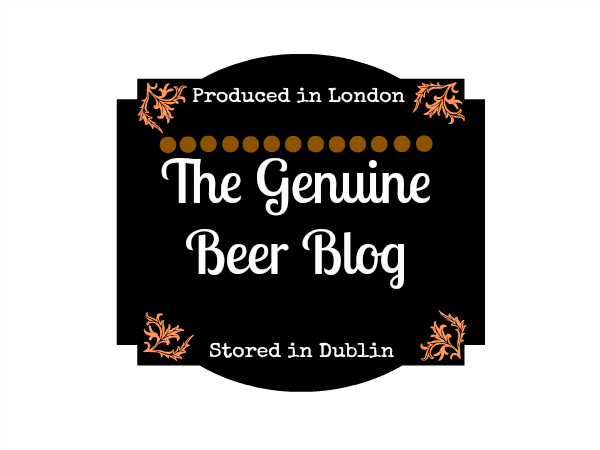 Would be really great to hear from you all and I look forward to receiving this feedback and suggestions, and working to make the Genuine Beer Blog the best it can be.